Bogani offers a completely different experience to all of Kenya's safari camps and it provides a genuine opportunity to get involved in the great work undertaken by Free the Children. The comfortable accommodation provides a great base to explore the local area and contribute to making a real difference to local people. Bogani is located to the north of the Masai Mara, surrounded by open countryside and local villages. There are five large family cottages and 18 safari tents, all surrounded by open countryside. The family cottages are ideal for families or larger groups traveling together. Each cottage is different and they accommodate from two to nine people in up to four separate bedrooms. They are spacious and tastefully decorated using local materials with a real Mara theme. The living room has an open fireplace. Each bedroom has oversized twin or double beds and an en suite bathroom. 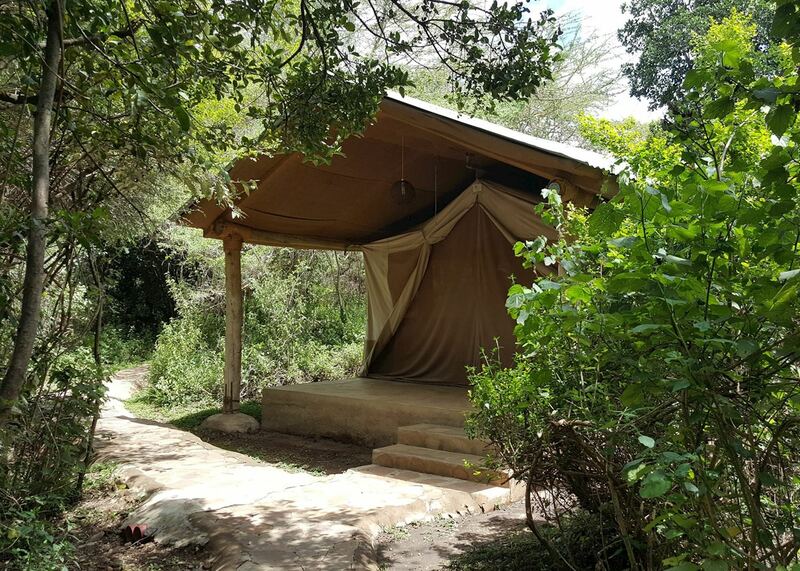 The camp's traditional safari tents are spread over a large area and offer a good degree of privacy despite the canvas walls. They have stone flooring and fully screened doors and windows. 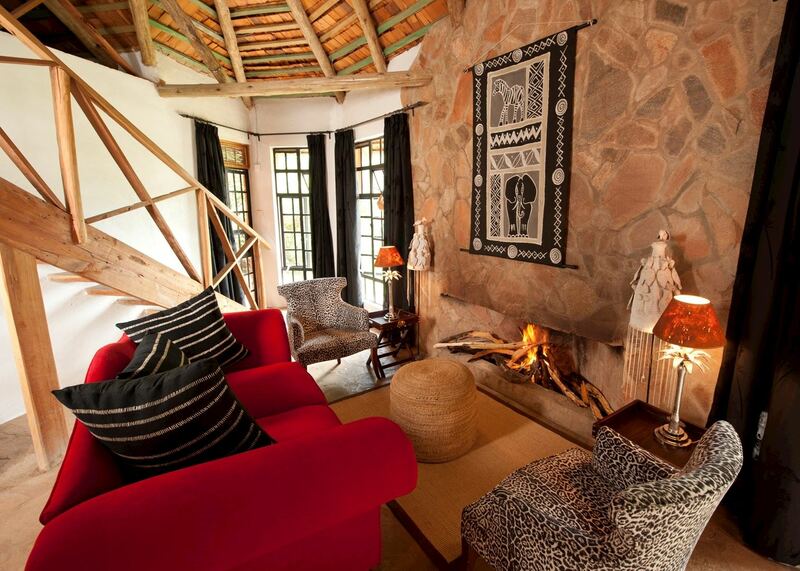 They’re well furnished using simple local fabrics and traditional Kenyan decor. Each has comfortable twin or double beds, plenty of storage space, standing fans, electrical sockets and a safe. All tents are en suite, with hot running water, basins and flush toilets. Each tent has a private veranda with comfortable chairs. On arrival at Bogani, you’ll be assigned to a group of around 20 people who you’ll share activities and dine with. At quieter times of year groups are often smaller. Each group also has a seating area, where you can share stories around the camp fire. You’ll travel as a group using large overland vehicles to get you from camp out into the local community. Meals at Bogani are communal self-service buffets freshly prepared by expert chefs from locally sourced food. All dietary requirements can be accommodated if you advise us before departing on your trip. Bogani is operated by Me to We, the social business arm of the development charity Free the Children. Local people are employed in the running of the accommodation and experiences for visitors. The projects you see and are involved in are supported by Free the Children. Their development model aims to break the cycle of acute poverty and make communities self-sufficient by increasing education levels, improving access to clean water and sanitation, improving crop diversity and reliability, and providing access to basic healthcare. 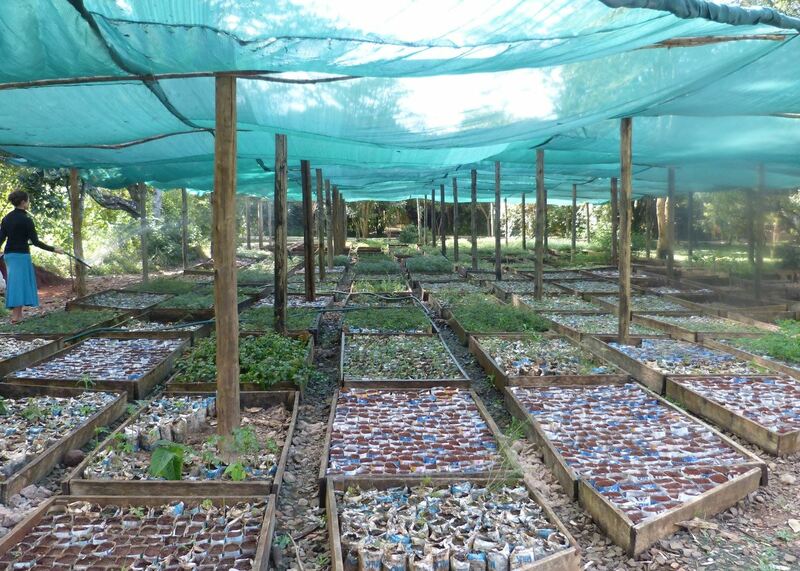 Me to We’s profits are re-invested in Free the Children projects around the world. Bogani offers a completely different experience to all of Kenya's safari camps and it provides a genuine opportunity to get involved in the great work undertaken by Free the Children. The comfortable accommodation provides a great base to explore the local area and contribute to making a real difference to local people. 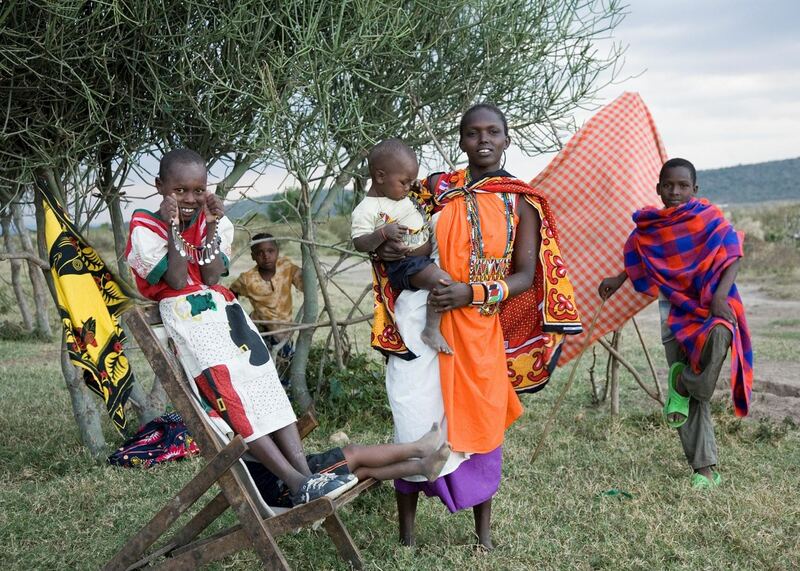 Activities are well organized and provide an authentic, enriching experience of rural life in Kenya. of our Kenya clients would recommend us to a friend. Where possible, we like to offer a range of accommodation for each stop of your trip, chosen by our specialists as some of their favorite places to stay. To help you make the right choice, we give each property a rating based on its facilities and service, but we also look for hotels with distinct character or a location that can’t be bettered. Set in a truly stunning position on the edge of the Great Rift Valley overlooking the Masai Mara, Angama Mara is an exclusive, owner-run safari lodge offering a luxurious base from which to explore this incredible reserve and its variety of game. This small, authentic camp has an exclusive feel, being one of very few camps set within the private Mara Naboisho Conservancy. Here you can enjoy fantastic game viewing, and the family safari program means children and adults alike can explore the area’s rich wildlife and culture. Bateleur Camp is located just outside the Olololo gate to the park, in a Masai concession area. The plains in front of camp are often frequented by warthog and zebra and wildebeest are never far away. 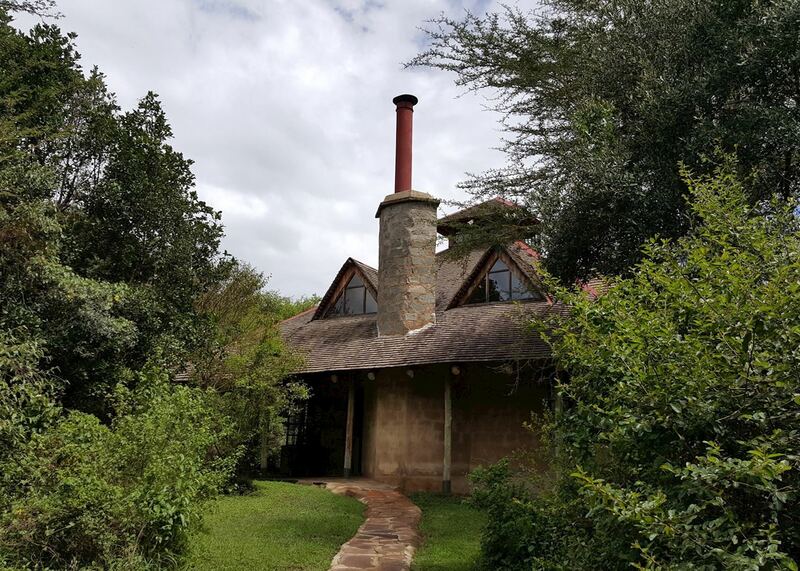 Elephant Pepper is a lovely little bush camp set just outside the northern boarder of the Masai Mara Game Reserve. During the day they offer game drives and walks with excellent local guides. Governors' Camp was the first tented camp to be established in the Masai Mara National Reserve. A new chef-training program has brought the level of the food here to excellent standards, so you can be sure to enjoy some great food after a long day on safari. Il Moran is one of the Mara's most luxurious camps, situated above the Mara River. Sitting in camp you might hear hippo grunting, the bark of baboons, or the calls of hyena and lion. 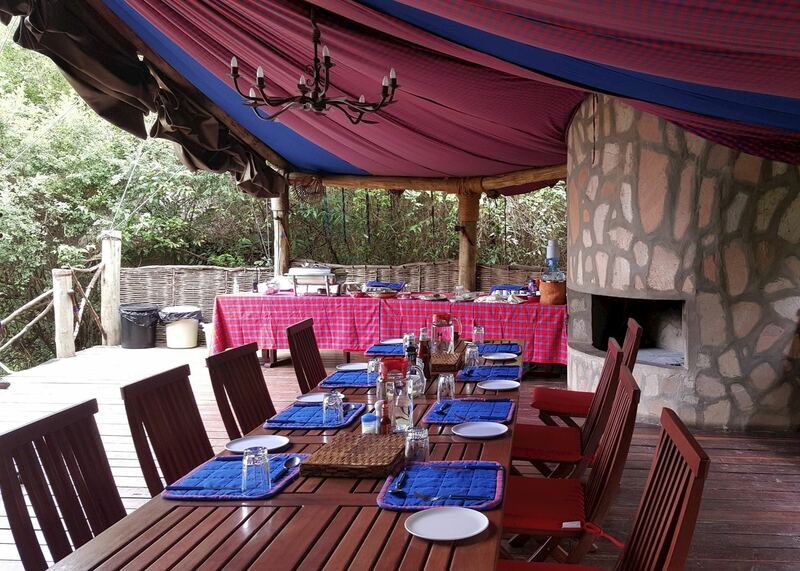 Karen Blixen Camp is located is a pretty valley outside the main Mara Reserve and overlooking the Mara River. Activities include day and night game drives. A small, intimate tented camp with a focus on environmental sustainability, Kicheche Bush Camp's tents are spread over a kilometer of land. The eco-friendly camp is unfenced, runs completely on solar power and is located amongst some of the most diverse wildlife in the bush. 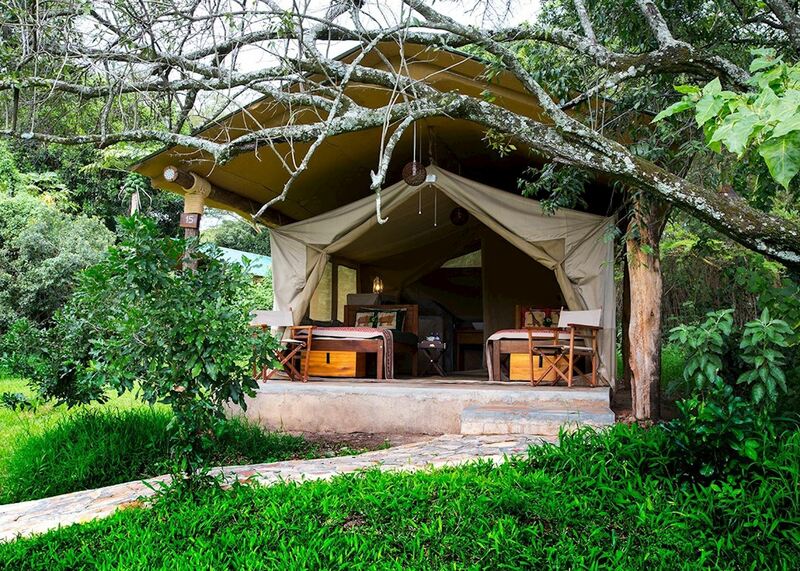 Hidden in a picturesque valley within the Mara North Conservancy, Kicheche Mara Camp offers a classic bush camp experience in a prime game viewing location. While authentically simple, the camp’s welcoming hosts and low guest capacity give it an air of exclusivity. A small, very comfortable tented camp, Kicheche Valley Camp serves as a good mid-level option for guests looking to experience the Mara in an authentic environment. You may even be lucky enough to see some incredible wildlife from the camp as animals venture close to the grounds. Kilma is perched high on the Siria escarpment overlooking the Masai Mara. Where possible the camp tries to run along eco-friendly lines, operating on solar lighting and solar generated electricity. Little Governors' has a superb position above a small swamp where, during the day, you often see animals coming to graze and drink. Overall it is one of our favorite camps in the Mara. Mara Intrepids is a medium size camp has thirty tents situated along the banks of the Talek River. This is a great camp for families. Naibor is a spacious and stylish safari camp, located on the banks of the Talek River in the Masai Mara Reserve. The food and service is superb, as is the guiding. We warmly recommend it. Offbeat Mara Camp is a luxury tented camp situated on the Olare Orok water system, on Koyiaki Group Ranch, north of the Masai Mara Game Reserve. The camp is owner-run and very friendly. 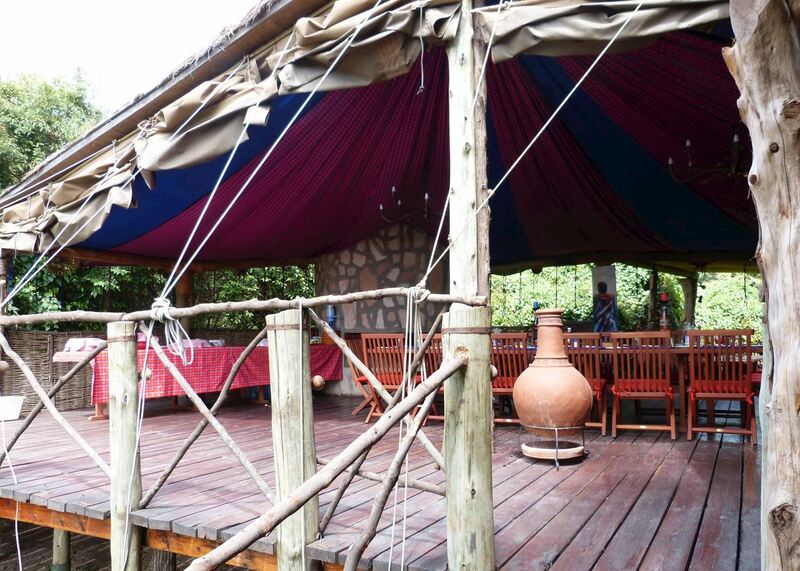 Ol Seki is a tented camp located at the end of the Naboisho Conservancy. Part of the small Hemingways hotel group, it incorporates comfort with the charm of the African bush. Guests who enjoy scenic sunrises and sunsets will cherish their experience at Ol Seki. Porini Lion Camp is located in the Olare Orok Conservancy, which borders the Masai Mara Game Reserve. Service is personal, the food is good and you will be well taken care of. Rekero Tented Camp is located inside the Masai Mara Game Reserve, very close to the confluence of the Mara and Talek rivers. It is a firm favorite with repeat visitors to Kenya. Saruni Mara is a luxurious tented lodge set in the Koyiaki Group Ranch, adjacent to the Masai Mara. Activities include guided bush walks, game drives, while fly camping is also possible. Serian is an exclusive wilderness camp set alongside a secluded valley flanking the Mara River in the Mara North Conservancy. Each of the eight tents is fitted with large double beds flanked by twin bedside tables and a writing desk. The following activities are designed to give you the most authentic experiences of the area where you’re staying. We work with local guides, who use their knowledge and often a resident’s eye to show you the main sights and more out-of-the-way attractions. Our specialists can also suggest outdoor pursuits and activities, such as cooking classes, that will introduce you to the traditions of the area’s inhabitants. Watch out for the giraffe hiding in the trees, antelope on the plains and roosting birds. As the sun comes up the views are superb - one of the most beautiful sights in Africa.